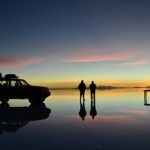 A visit to the Salar de Uyuni and across the high plains to Chile is a starkly beautiful, adventurous and rewarding experience but you must remember that you are travelling to a very remote and sparsely populated, high altitude region with few roads and unpredictable weather. 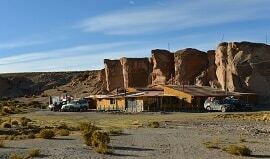 This morning, depart your hotel in Uyuni for the drive to the Great Salt Flats. Visit the Cemetery of Trains – where you can see the remains of 19th and 20th century steam locomotives. 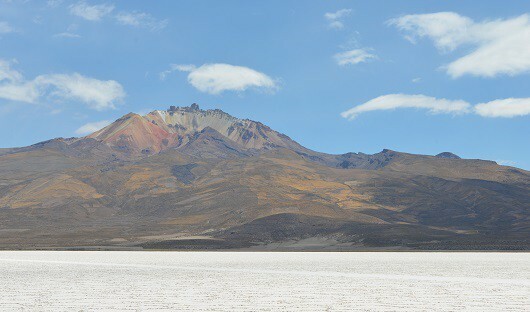 On arrival in Colchani, observe the methods of salt extraction from the salar – then continue to Incahuasi Island (better known as Fish Island). Incahuasi is an oasis with a unique and isolated ecosystem with giant cacti up to 10 meters in height. Enjoy lunch served in the middle of the Salt Flats before transferring to your hotel (made entirely of salt!) 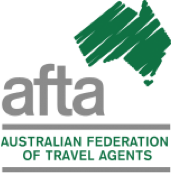 located near Colchani. 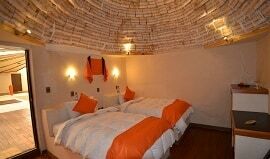 Palacio de Sal is a remote hotel built from locally harvested salt blocks. It is located at the edge of the great Salar de Uyuni, the world’s largest salt flat some 350 km south of Bolivia’s capital, La Paz. The hotel has 21 twin and 9 double rooms. These eye catching igloo-like rooms offer a high degree of comfort in this remote locality. All have private facilities and are centrally heated. There is a well-stocked bar and access to wifi internet.The hotel’s restaurant provides wholesome meals including local dishes of chicken, lamb or llama meats. Today, depart your hotel on a full-day out across the salt flats to the small village of Coquesa nestled beneath to Tunupa volcano. Your guide and 4-WD will take you up the lower slopes of Tunupa to visit the Cave of the Mummies. The views from outside the caves are stunning and we have time to explore the small village and wildlife (including flamingos, viscacha and Andean gull) before driving back across the salt flats stopping to take in an amazing sunset, before returning to your hotel. This morning, depart your hotel for a tour to Villa Mar village and the colonial Church of San Cristobal (which has been moved from its original location). Also go through the villages of Culpina K and Alota and visit the Stone Valley – a famous rock formation caused by wind erosion. Visit cave paintings and the Fort of Tomas Lakjas before continuing on to your hotel in Villa Mar. A remote hotel 160 km south of Uyuni, this simple yet very comfortable Andean accommodation is ideally located for exploration of the amazing coloured lagoons, geysers and volcanoes of the Eduardo Abaroa National Reserve. The rustic but wholly modern hotel has been built into the side of a rocky outcrop and its unique architecture is inspired by the wondrous views of the natural desert surroundings. There are 12 rooms with exposed rock walls and subdued lighting to create the feel of being in a cave – hence its name, ‘cueva’ being Spanish for ‘cave’ – and each has private facilities and central heating or room heaters; much of the electricity is sourced from solar panels although a generator ensures heat, hot water and lighting around the clock. The dining and bar area also includes a cosy fireplace to warm up during the cold nights. 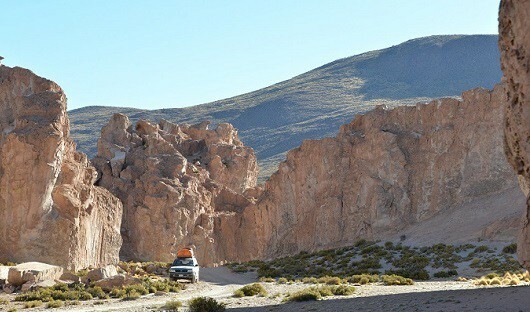 This morning, depart your hotel in Villa Mar for the overland journey to Laguna Colorada. There you will see the famous James flamingoes, the eternal ices and also see the different colours of the lake. The rich red colouration is due to algae and plankton, which thrive in its minerals. Continue on to see the Sol de Mañana (Morning Sun) Geysers, the Chalviri thermal waters and Valle de Dalí (Dali’s Valley), a site of intense volcanic activity. 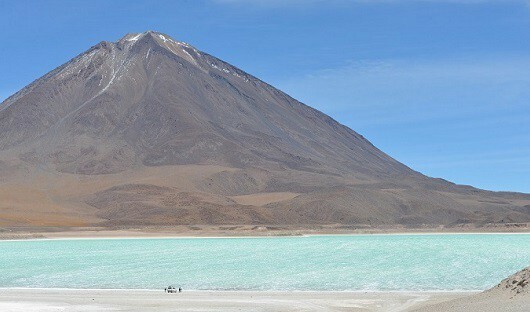 Arrive at Laguna Verde – behind the lake rises the cone of the Licancabur Volcano, with an altitude of 5960m. After lunch, transfer to Hito Cajón (arriving at approx. 13:00 Bolivian time / 14:00 Chilean time). At Hito Cajon (border crossing), met by a representative from Awasi for transfer to the hotel located in San Pedro de Atacama (2,440m).